Contact Us For Our Area Expertise! 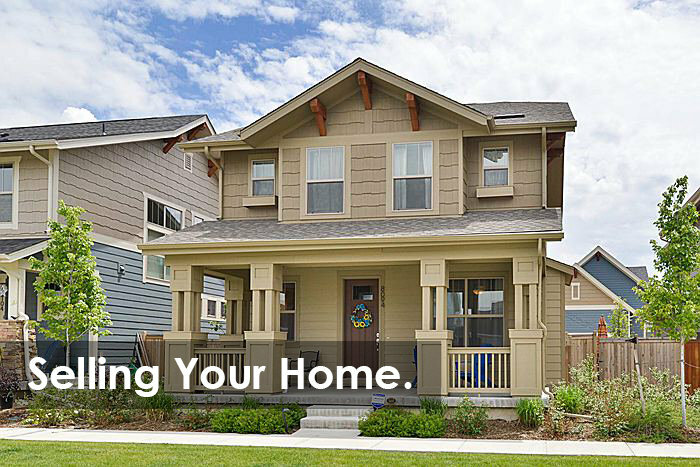 Your New Denver Home Is A Click Away! 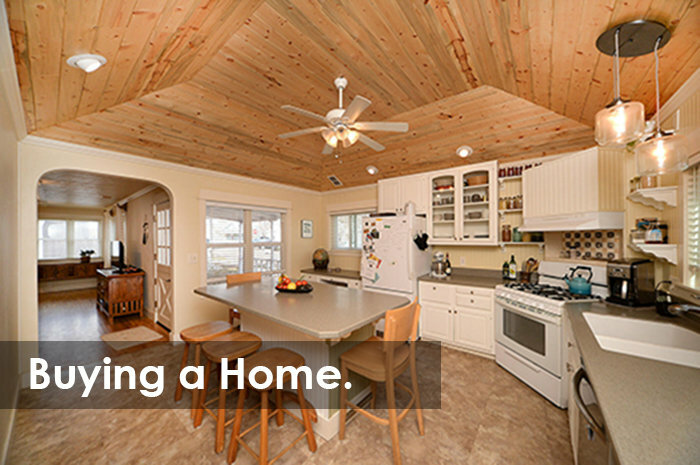 Your New Boulder Home Is A Click Away! Meet Our Award-Winning Real Estate Team! Welcome to Denver Boulder Real Estate! we service the wonderful neighborhoods of Denver and Boulder, in addition to the surrounding area communities. We are REALTORS®, a SMALL locally-owned, award-winning, FULL-SERVICE brokerage with big experience and bold ideas. We are 100% focused on our client’s real estate experience and love what we do! Located in central Denver, on 8th Avenue, just east of Trader Joe's at 8th and Colorado Blvd. We are open M-F, 10-6pm, Saturday, 12-4pm, closed on Sundays. Please stop by any time, let's talk about your real estate goals! Yes! Jump in and start building equity today! Buying a home in Denver or Boulder is certainly challenging in this Seller market, but with the right Realtor® by your side— you'll be glad you did! 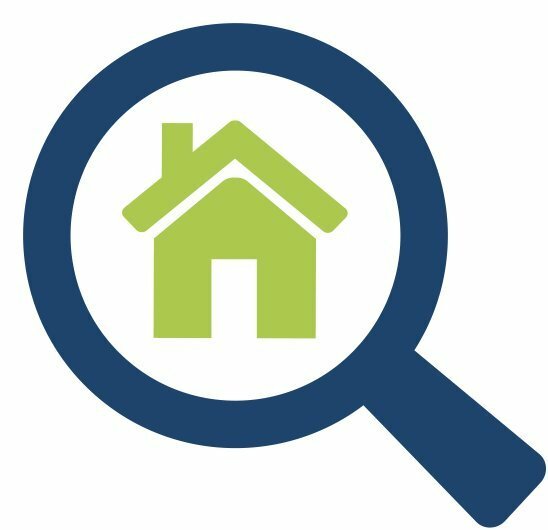 Check-out our Home Buyer Resources. You'll find "Our Guarantee", a very detailed "Mortgage Calculator", a list of excellent local "Mortgage Lenders", pages dedicated to Denver and Boulder neighborhoods, along with lots of other helpful home buying information too. When you're ready to jump in, contact one of our savvy Buyer Agent Realtors®, they will put their keen negotiating skills, in-depth market knowledge, and experience to work for you — helping you navigate the home buying process from start to closing! 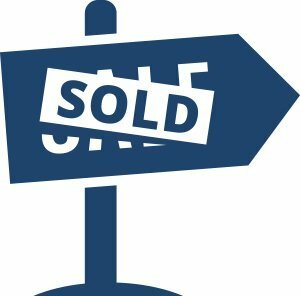 Thinking about selling your Denver or Boulder home? Check-out our Home Seller Resources. You'll find lots of helpful home selling information, like our proven "DBRE Marketing Plan". You can also request a free, no obligation, Comparative Market Analysis for your home. Given the strong Denver and Boulder seller's market we are in, home values have soared, aren't you curious to know how much your home is worth today? Click here and complete the form! When you are ready to list your home for sale or just need some additional information about selling, contact one of our Realtors®, they are ready to help you successfully list and sell your home and will be there managing every detail, every step of the way!